Most of our training centres including Basildon will never have more than 12 delegates on an IOSH managing safely course at the same time, this ensures the best learning experience. IOSH Managing safely is a course for managers and supervisors in any sector and any organisation. It's designed to give managers all they need to know to help them handle health and safety in their teams. A nationally recognised and respected certificated training for their managers and supervisors. Piece of mind offered by training that's designed and quality controlled, a program that can be delivered on site at a time that suits them and often at a lower price. We often get asked by delegates about to book their IOSH Managing Safely course "Will I pass?". We realise it can be a worry, a lot of our delegates haven't had to do a written assessment since school, they don't like exams (who does?) or they are worried about wasting their or their employer's money. 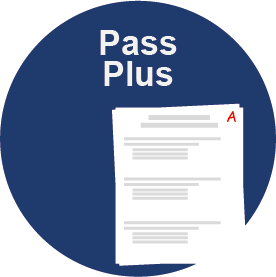 Project Skills Solutions have introduced the Pass Plus scheme to put your mind at rest. The scheme means that, should you fail to meet the requirements in your assessment, we will invite you back to attend all, or some of the course again, free of charge. You're assessed through a multiple choice assessment at the end of the course, you also have a small project to complete. The project is a risk assessment, and everything you need to complete it will be taught throughout the course. Our Birmingham training centre offers IOSH Working Safely Training courses and IOSH Managing Safely training. The training venue is on a golf course offering a refreshing break from most delegates normal working environment. The venue is location within the M5, M42 and the M6. The Birmingham venue is located in Kings Heath. We run the courses in Brentford, London. IOSH courses run at this venue monthly as well as CITB training courses. This training venue is located near public transport links and is easily assessable via the M4. IOSH courses held in Bristol over 3 days at The Players Golf Club, just off the M4 our venue is in a great location to travel to with free parking available at the centre. Our closest training centre to Cambridge is located in Bourn Cambridgeshire. The venue is located a short distance from the M11. The Bourn venue has easy transfer links from Cambridge City and Bedford. We run IOSH Managing Safely training courses at this venue, with courses running monthly. If you have a multiple delegates which you would like to book onto the course, ask about our multi booking discount. Lunch is provided at this venue. Our Cardiff venue for IOSH Managing Safely Training courses is located in the City Centre, with parking available and great public transport links. IOSH Managing Safely Training courses are running monthly at this venue, courses run Monday to Friday. Lunch and refreshments are provided. In Colchester we run the IOSH Managing Safely Training courses at a convenient location in Colchester City Centre. The venue is easily reachable from Chelmsford, Ipswich, Bury St Edmunds, Braintree and Sudbury. We have a new venue in Dartford in Kent for IOSH Managing Safely Training. We are running IOSH Managing Safely training courses monthly at this venue. The Dartford, Kent training venue has good links to the M25, M20, A2 and the A20. Not far from the Dartford Crossing this venue is easily reached from all areas of Kent, London, Essex and Sussex. If you have a multiple delegates which you would like to book onto the course, ask about our multi booking discount. Lunch is provided at this venue. Our Edinburgh training venue is located at the Edinburgh Park and has great transport links from all over Edinburgh and free parking onsite. Our Epsom venue is located close to the M25 (junction 9). We run the IOSH Managing Safely training course at this venue monthly, lunch and refreshments are included, and do not worry there is ample free parking. Project Skills Solutions run IOSH Managing Safely Training Courses in London, Limehouse on a monthly basis. The maximum group size is 12 delegates, this venue is easily accessible via train and tube with Limehouse station on the C2C line and the DLR. Our Mansfield, Nottinghamshire venue is located just of off the M1 motorway, so is easily accessible from the Midlands. We have the IOSH Managing Safely training courses running out of this venue on a monthly basis. There is ample free parking and lunch and refreshments are included. Our Milton Keynes training is held at the Abbey Hill Golf Centre in Two Mile Ash. The venue is within easy reach of the M1 and just off the A5. Loughton, Bletchley, Towcester, Buckingham and Newport Pagenll are all within easy reach. If you are a little further away in Bedford thats within easy reach. We run IOSH Managing Safely at this venue approximately every 6 weeks. IOSH Managing Safely courses just outside of Newcastle city centre at the Premier Inn Team Valley. 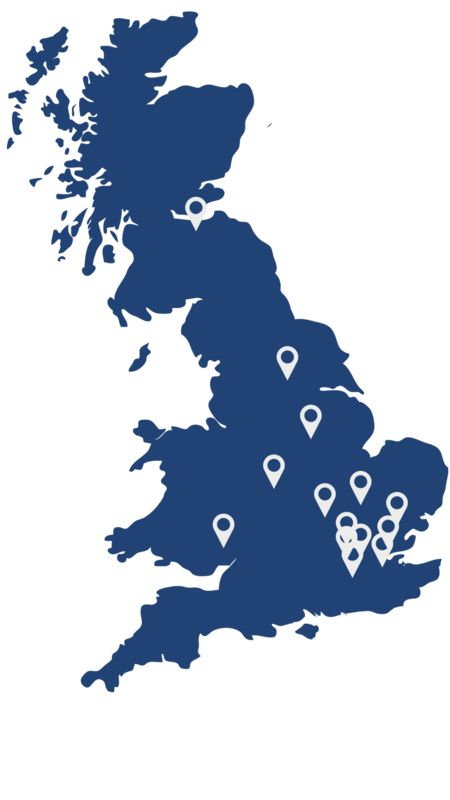 Our closest training centre to North London is located within the M25, in Bushey. This venue has easy transfer links across London, Hertfordshire, Middlesex, Bedfordshire and Buckinghamshire. We run a full range of IOSH Training courses here including IOSH Managing and IOSH Working Safely training courses. Courses running monthly. IOSH cuorses in central London at the Premier Inn Victoria, easily accessible using public transport. How long do I have to complete my IOSH Managing Safely e-learning course? You have 4 months to complete your e-learning IOSH Managing Safely course. If you take longer than this you can purchase an extension. When does my Managing Safely certificate expire? The IOSH Managing Safely certificate technically doesn’t expire. IOSH recommend you take the refresher course around 3 years after your original course, but your certificate doesn’t have an expiry date. I have a group of delegates to train, can I split the course? Yes, if you have a group of delegates and can’t release them for the 3-day block you can split the course. The guided learning hours for the IOSH Managing Safely course are 22 hours so you can split this into a block of 1 day a week or however suits your staff. Call the training team on 0800 0213 263, use our chat or get an instant group price on our course page and select the onsite tab. 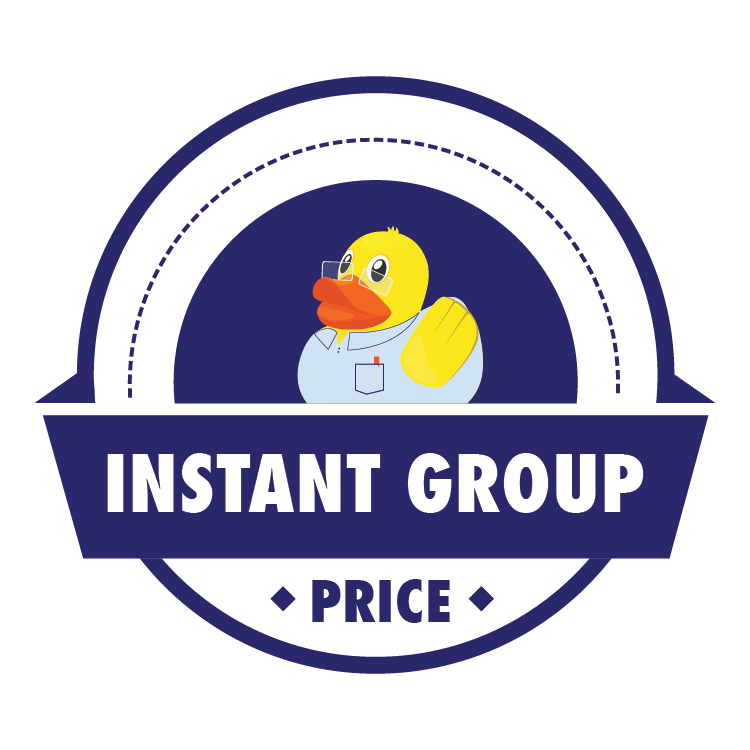 Our calculator works a price based on a maximum of 12 delegates per course, if you would like to put more than 12 delegates on a single session please contact us and we can make arrangements. The calculator bases the price on a 3 day course, but we can run the course over 4 days.